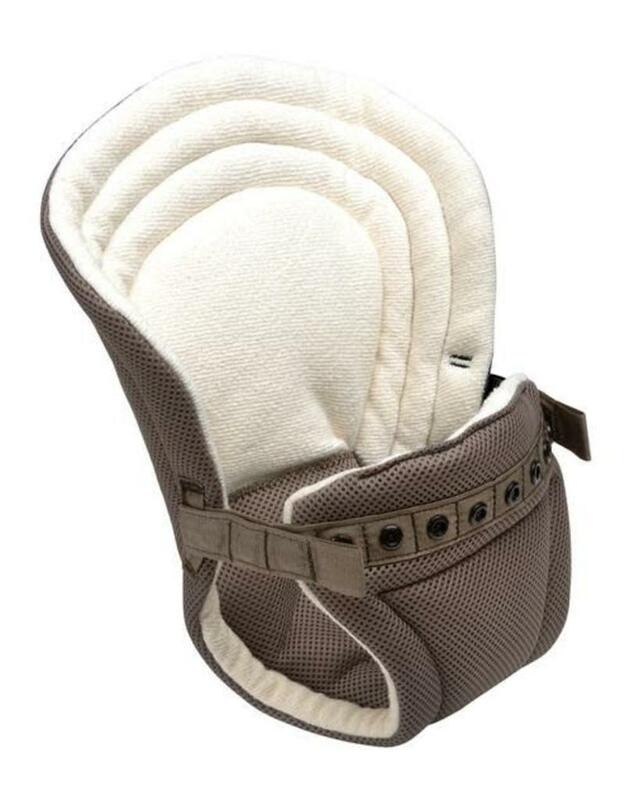 The Baby Booster, our soft infant insert, is lightweight, breathable and securely snaps into your Onya Baby carrier. 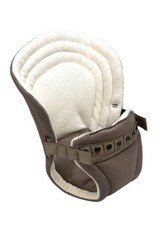 Organic French Terry cotton lining with a breathable Air-Mesh exterior keeps you and your baby cool and comfortable. 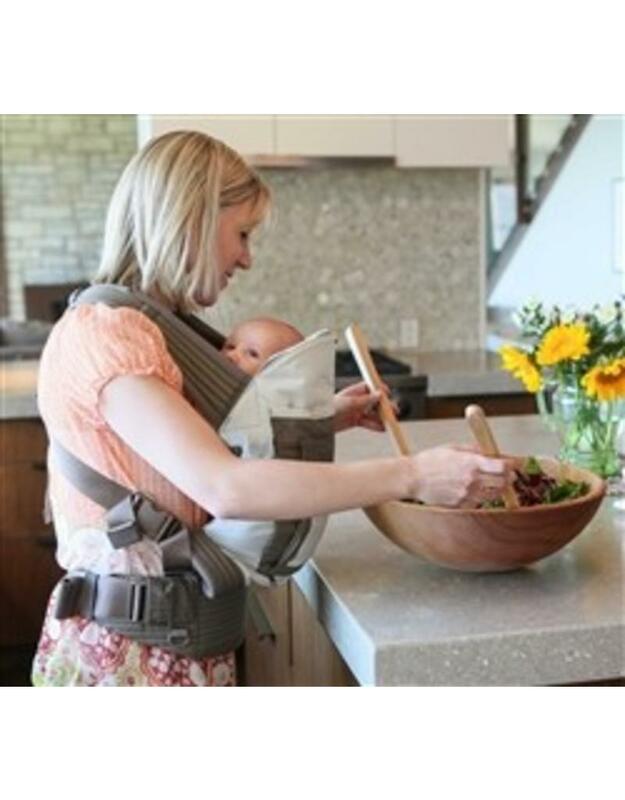 For use with newborns from 7 lbs to 15 lbs.